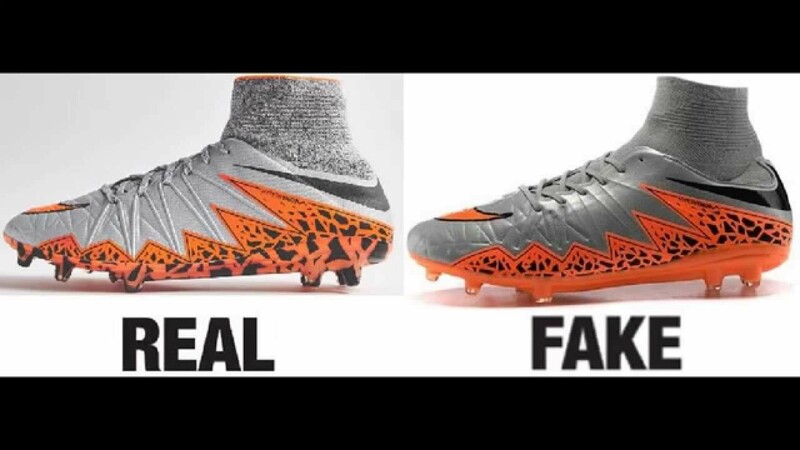 Cleat Talk: Stop buying Replica/Fake Cleats! Leave a Comment on Cleat Talk: Stop buying Replica/Fake Cleats! In this new series, I will be sharing my personal opinions and thoughts on different subjects that revolve around well, you guessed it, cleats. Let’s start off with one of the most frustrating trends today for not only retailers (Soccer.com, SoccerPro.com, etc…), but the brands (Nike, adidas, Puma, etc…) themselves, replica cleats. 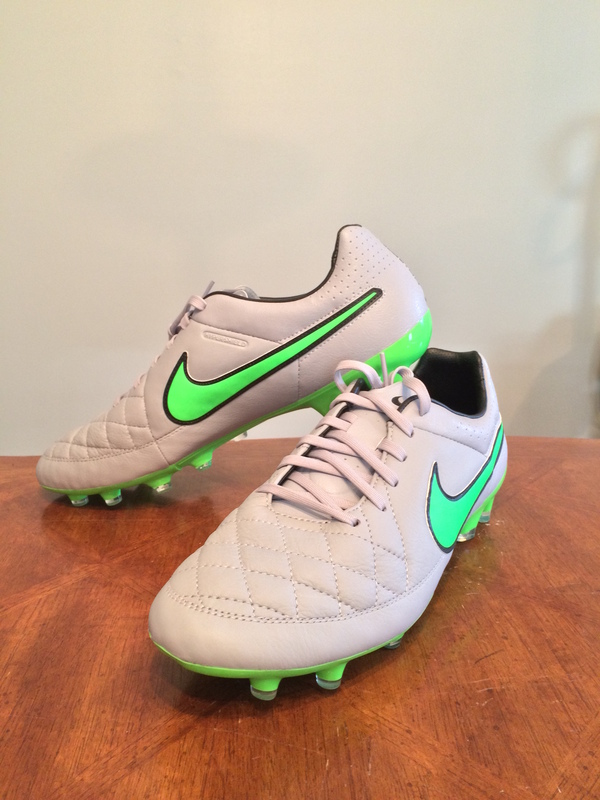 What are replica cleats? Replica cleats are essentially fake cleats that are made to look “exactly” like the real deal. A question often asked is “Why would people buy a fake cleat?”. Replica cleats are priced extremely low compared to the authentic products put out by the brands. For example on one of the most popular replica boot sites, you can find seemingly really cleats that retail for $200 or even $275+ for only $50. If you were untrained and did not know that these were in fact fake, this would seem like a once in a lifetime kind of deal on some great boots. Do not and just so I am clear DO NOT take that deal. There are several reasons why the fake option is a complete waste of money including; Durability, Appearance, and Performance. 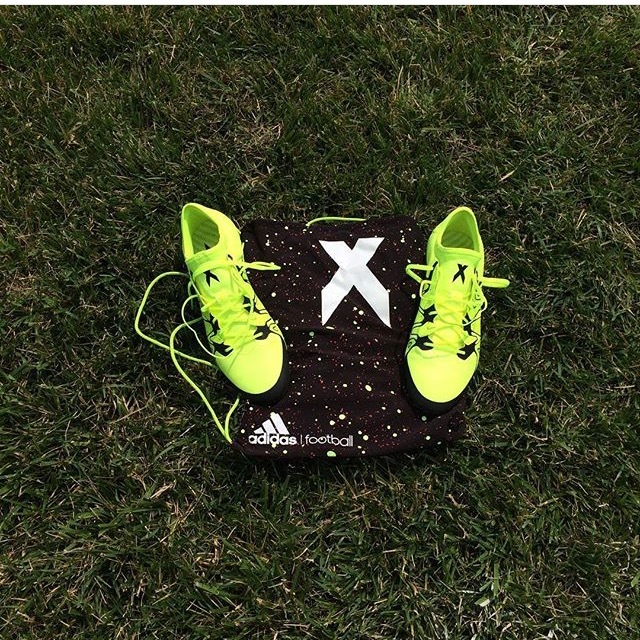 Many soccer players have purchased the replica versions of cleats and have wondered why they only last a few weeks. Simply put, the fake cleats are not made by the actual brand that is put on the side of the cleat. The technology that these brands have put in hundreds of man hours for, are not going to be on the boot. You are paying for a cleat that looks like a top end but not getting any performance features that a top tier cleat will give you. In the end, a top end cleat will give you at least a season, and a replica will more than likely only a last a couple weeks. The appearance is something I wanted to touch on quickly. Yes, we can tell when they are not the real deal. I know you want to look like your favorite player with what looks like his cleats, but you are only paying for a cleat that looks like it from a far. Even some of the best replica cleats are still able to be noticed as fake while next to a real one. Don’t but a fake cleat just to look like you are wearing the real thing. Credit to TrainerRetainer on YouTube. (The Picture on the right looks somewhat like the Phatal 2 DF, but it is in fact fake all together). To name one thing fake about it, take a look at how much more shiny the right is compared to the left, it is a fake upper. Performance wise, don’t expect anything worth having out of these. As I have already touched on, these will hardly last half a season if used like a normal boot.If you want me to be frank, durability is a joke with replica cleats. Buying replica cleats actually hurts you more at the end of the day than most people realize. Not only the physical problems with the boots, but the price of authentic cleats will now continue to rise. Nike and adidas are the most affected by this trend of replicas because they are the most copied. Basically, for every pair you buy that is fake, the brand will not sell. That causes the brand to lose money and raise the price of future cleats to recoup that money. Cleat prices will continue to rise if more and more people purchase replicas. We all know boot prices are already crazy, so don’t help the price rise anymore. One of the biggest excuses I see/ hear is that “It’s not the cleat that makes the player, It’s the player’s personal skill”. That is absolutely correct. It is all about the player. So then why waste $50+ on a fake pair rather than purchase a lower tier pair or, a pair on sale rather instead? I would rather play in cheap pair I know will last that is ugly than one that looks cool and performs poorly. You can find great cleats for incredible deals that came out a year or two before. 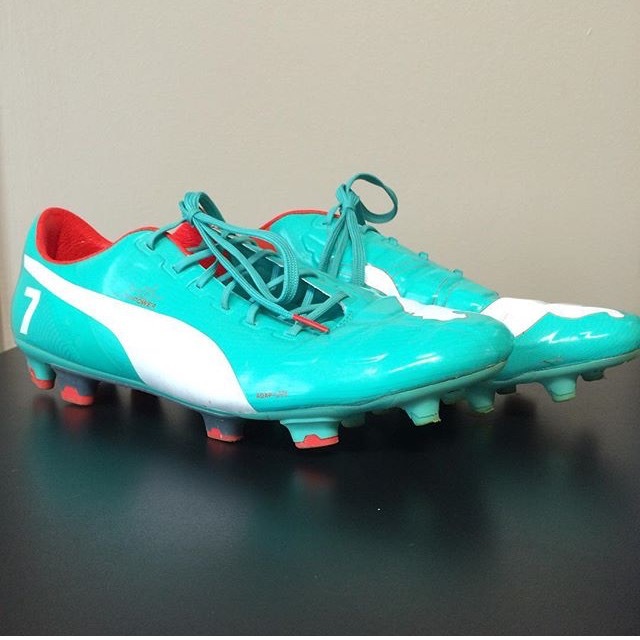 Just this summer, I bought a pair of Puma evoPOWER 1’s for $75 at a Puma outlet store. Those retailed for $200 late last year. Look on the clearance section of many soccer sites and I guarantee you will find something that you will be better buying than a replica cleat. I will leave some links here to hopefully help your search for your next cleat that is also a great deal. If you have any questions feel free to leave them below and I will get back with you as soon as I can! Share this article to help anyone that may need to read this article to avoid purchasing replica cleats!